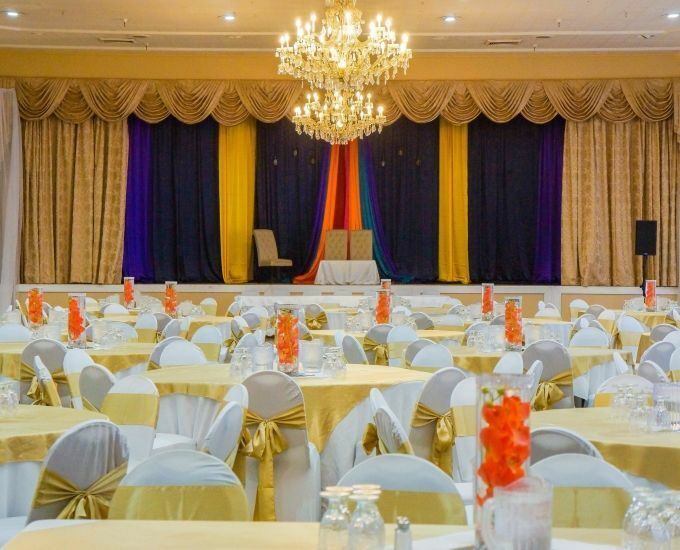 Locally owned and features numerous banquet, meeting space and event venue space including our huge 10,000 square foot Convention Center Ballroom. Our facility houses 10 separate meeting rooms altogether. 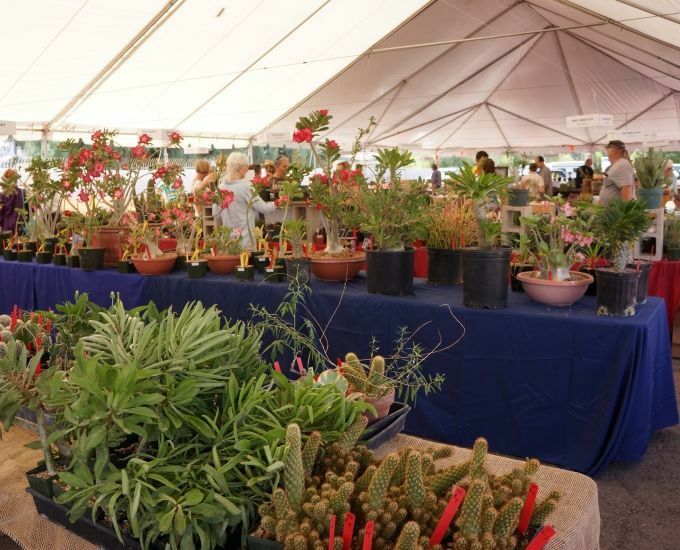 In addition to being a downtown Tucson meetings and events venue, our 12 acre property allows for hotel accommodations and ample parking for your guests. Request a proposal below or call us at 520-268-3619 for information and assistance. Plan an event that inspires creativity and creates memories to last a lifetime. April 20th - Comedic Murder Mystery Dinner Show for all ages! April 10-21, head to the screening room downtown for great entertainment! 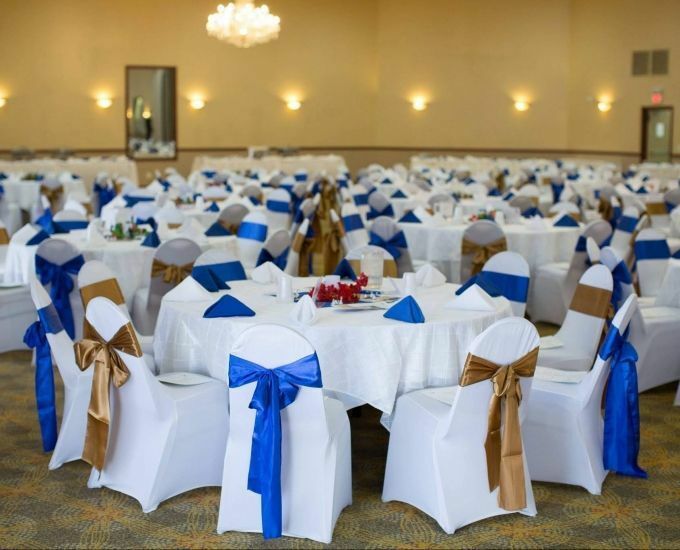 Whether you’re needing to schedule a small or large business meeting, Quinceanera, wedding or a large Banquet up to 6oo people we can plan your event down to the last detail. Our management team and service staff will handle your needs professionally and with an excellent level of service. We offer special meeting and banquet packages that include catering menus by our Executive Chef. Our culinary team will be glad to create and tailor each item to fit all your needs and budgets. 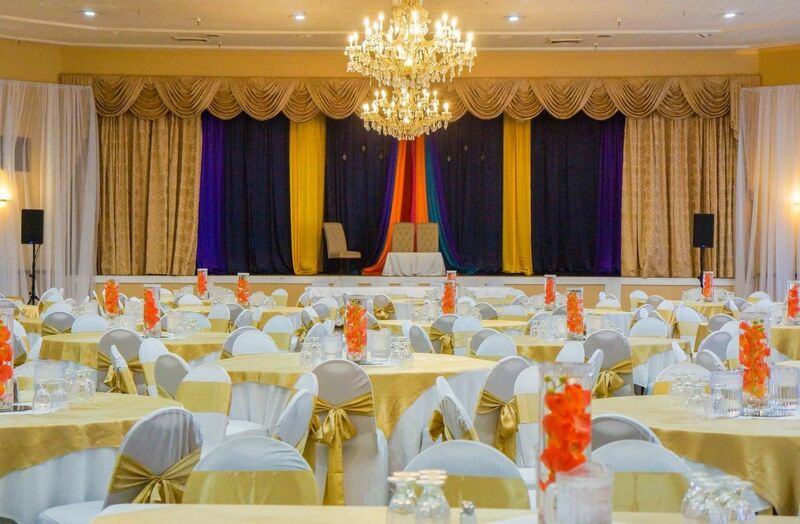 In addition to private and intimate parties, we also host community events. We believe in supporting the community that supports us. 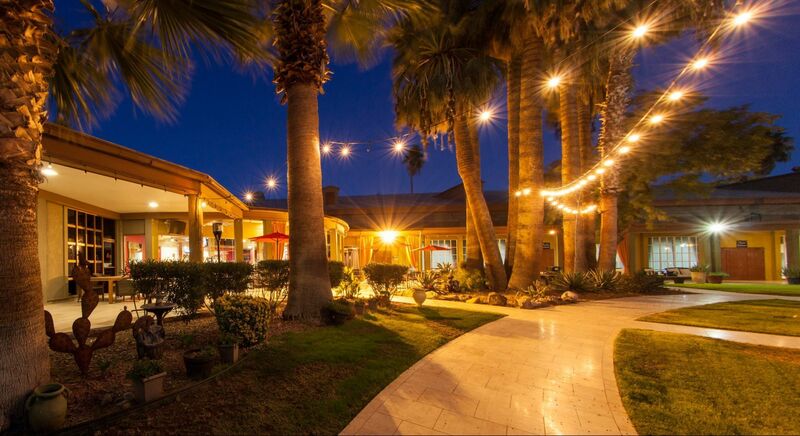 Come and experience this oasis in downtown Tucson, be our guest and let our staff anticipate your every need.